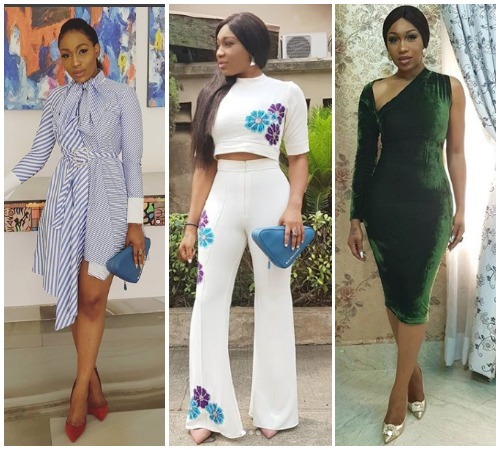 Ebube Nwagbo is a Nollywood actress that has beauty and style in whatever she wears, no matter how casual or formal it is. She sets herself aside with her style and looks, that is why we love her. 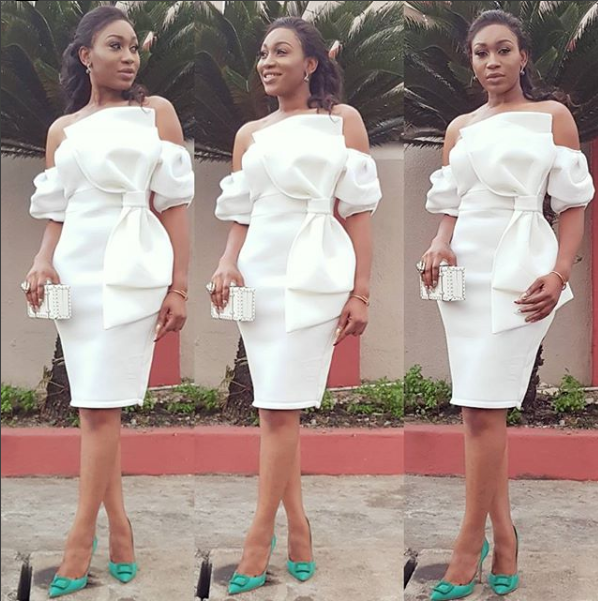 These are 11 photos of Ebube Nwagbo in a classy look. 1. 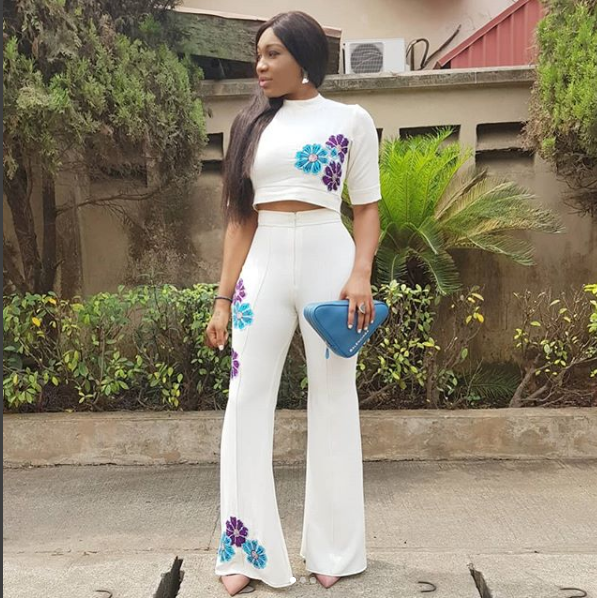 Ebube in a short gown looks breathtaking. 2. 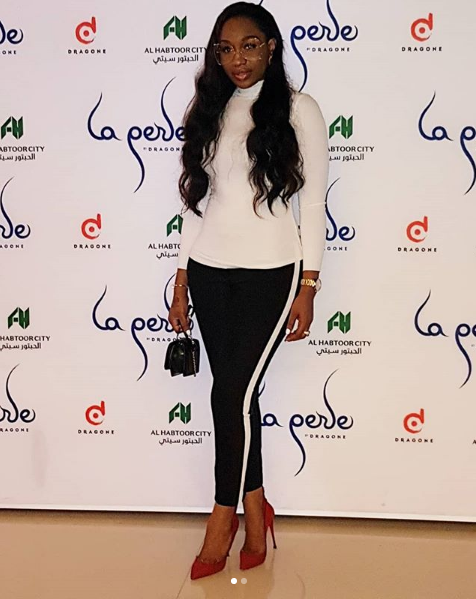 Ebube looks like a boss in a simple green top and white skirt. 3. 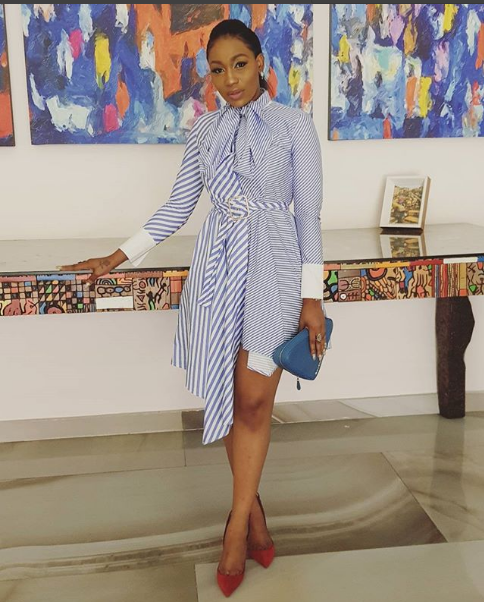 Ebube in a stripped long top looks chic. 4. The big bow adds drama to this lovely gown. 5. 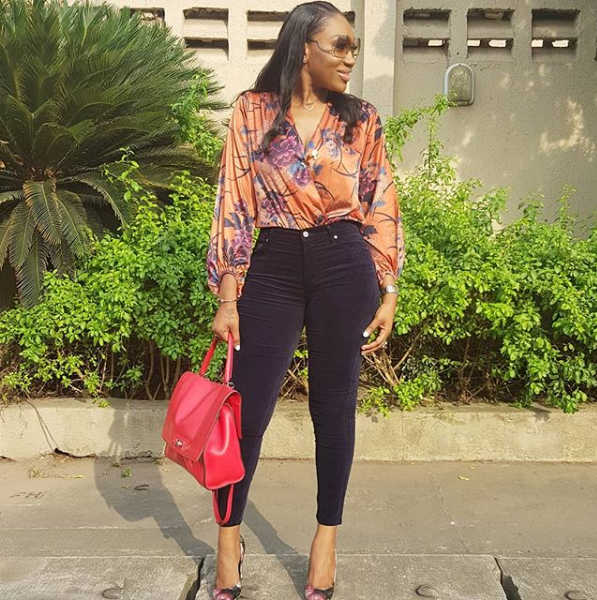 Ebube is a style inspiration in this outfit. 6. A bold cut looks great on her. 7. 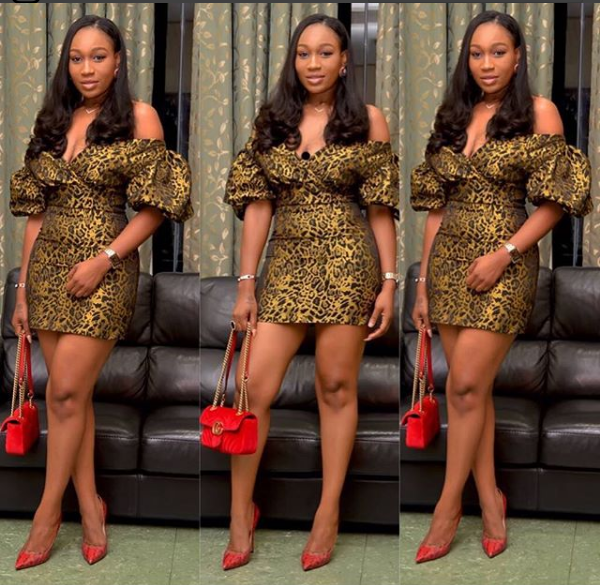 Ebube looks gorgeous in anything, including print. 8. Nothing like a formal look to stand you out. 9. 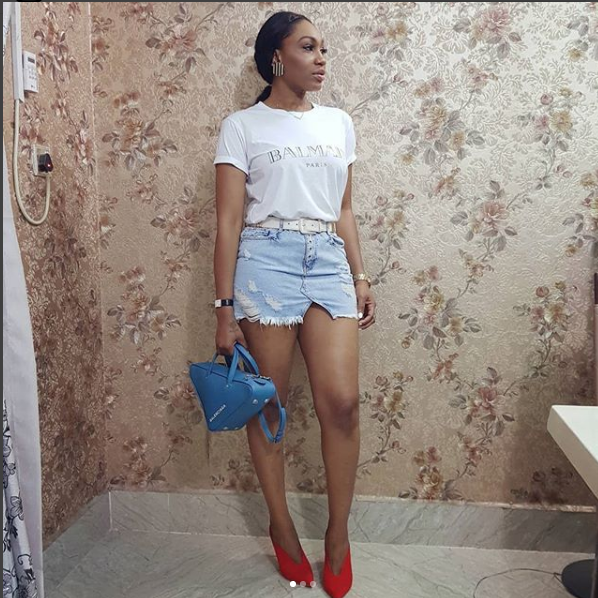 Ebube pairs heels with this casual look and the result is beautiful. 10. Who wouldn’t love a lady with a nice shape in a beautiful dress. 11. Nothing can be said except beautiful and classy.